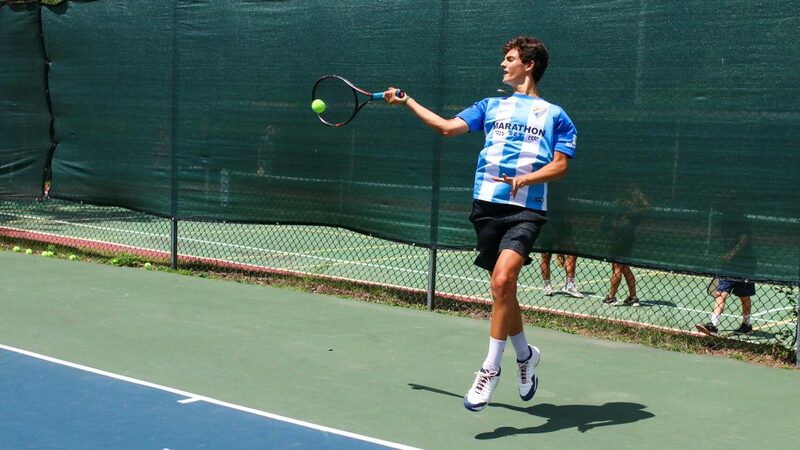 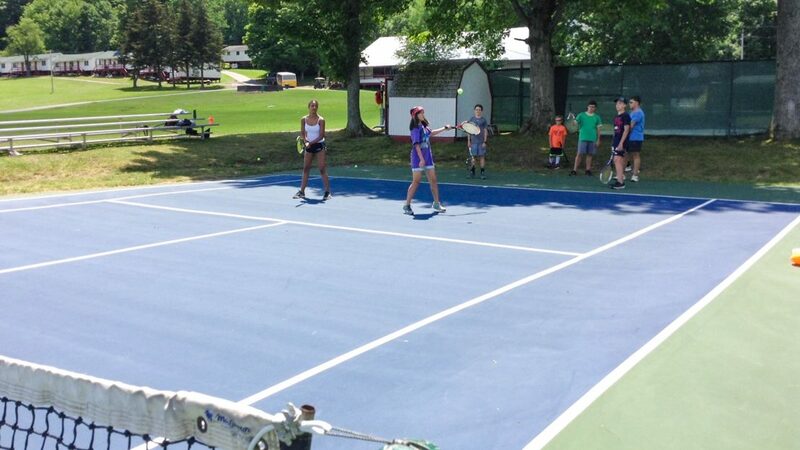 We are pleased to provide the add-on of one-on-one tennis lessons. 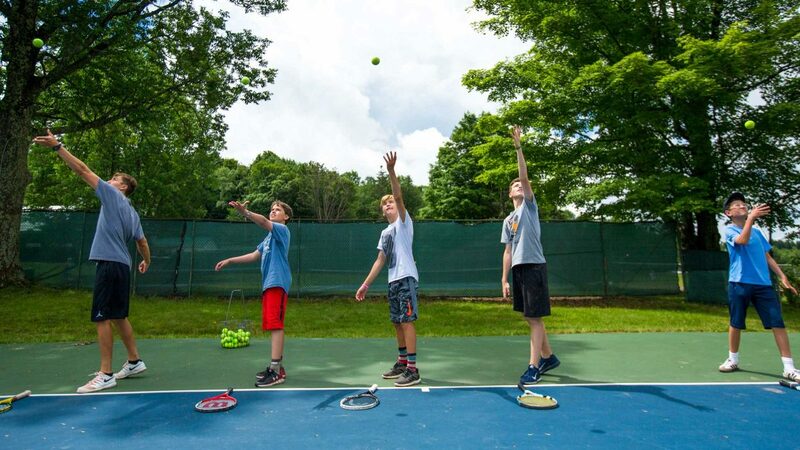 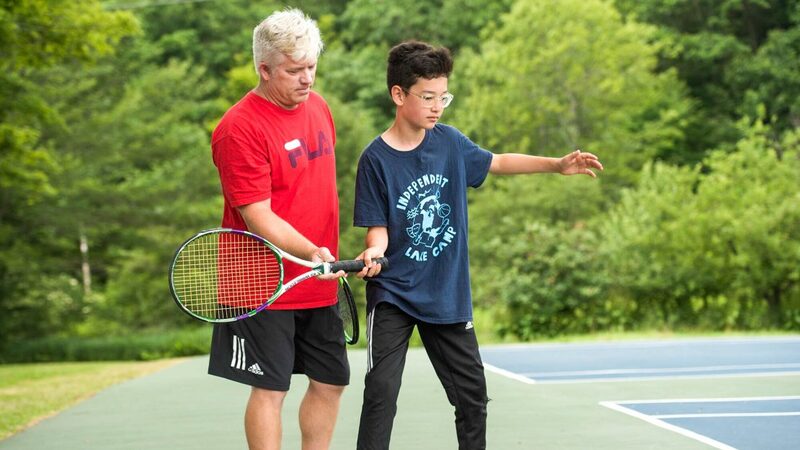 These are personal, private lessons for your camper and our Tennis Pro, Bill Macom, during Rest Hour or Bunk Clean Up. 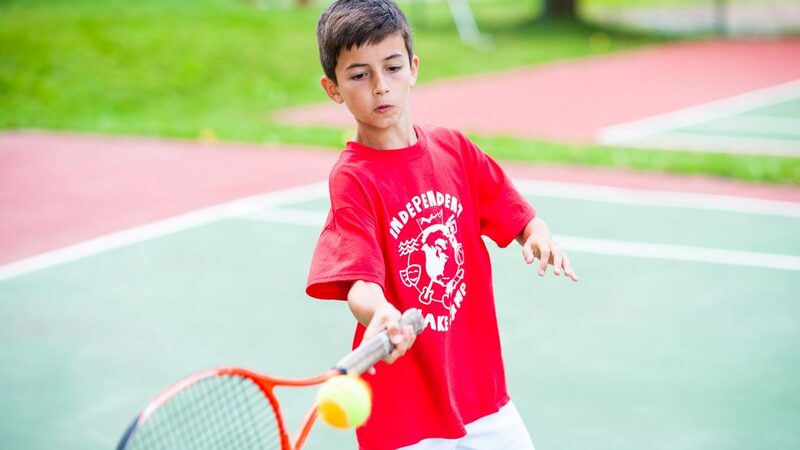 This is NOT for the regular tennis prime – that is available for anyone! 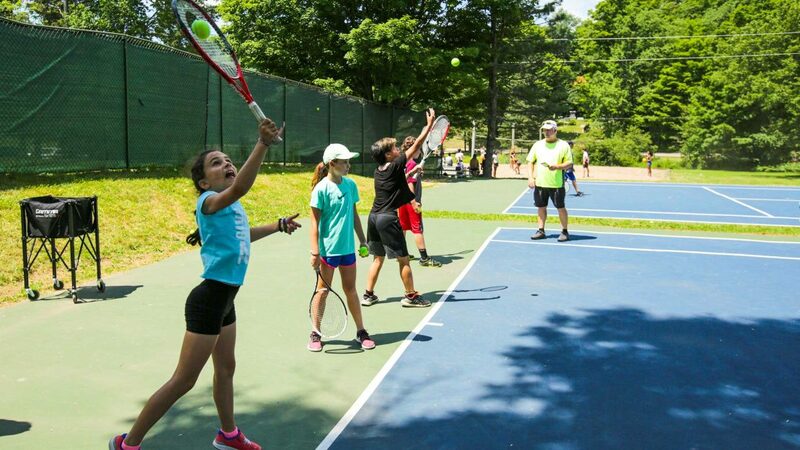 In the event a camper decides not to do the lesson at any point, all monies for the private tennis lessons paid will be refunded.